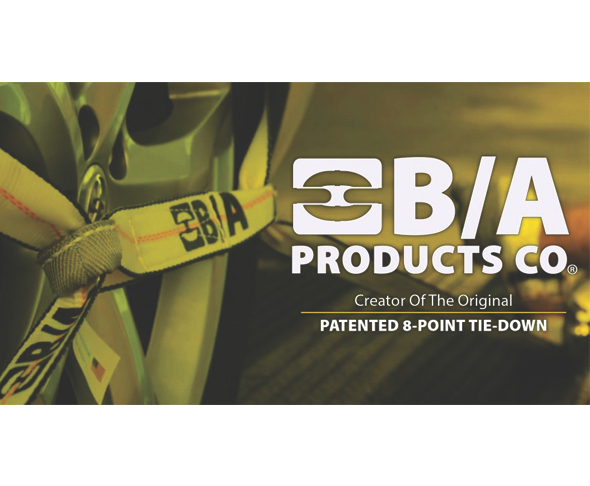 B/A Products is the creator of the ORIGINAL patented easy-to-use damage free 8-point tie-down systems. You can tie-down any vehicle and do it damage free using our patented system. Sold as kits, they include everything you need to get the job done right. We sell through distributors worldwide. For more information, call 800-327-3301 or visit our website at www.baprod.com.